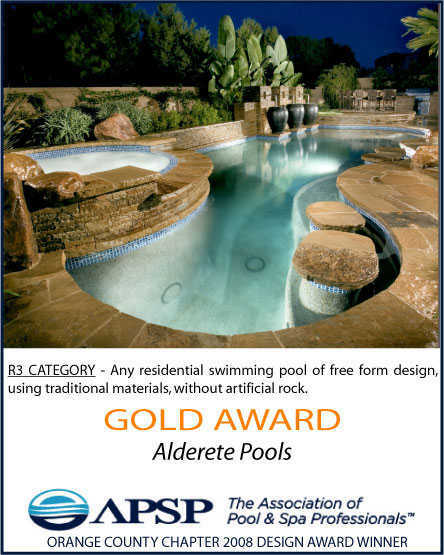 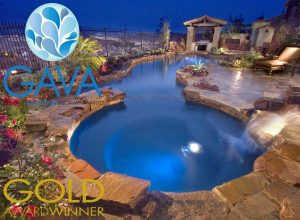 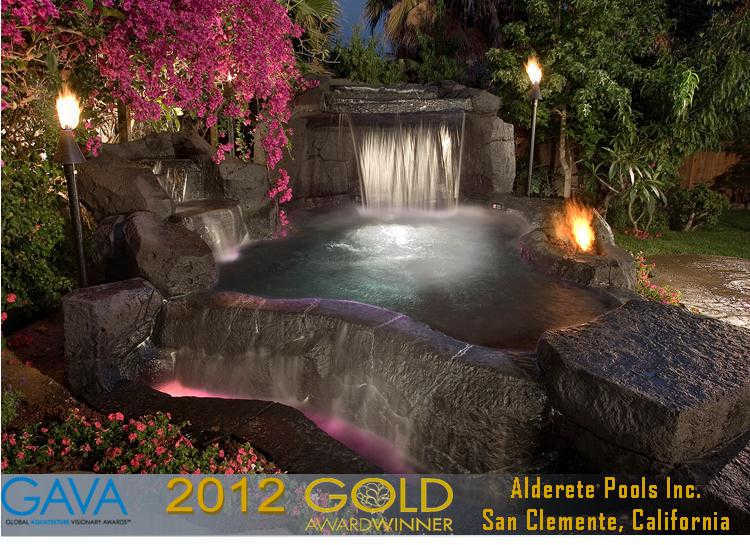 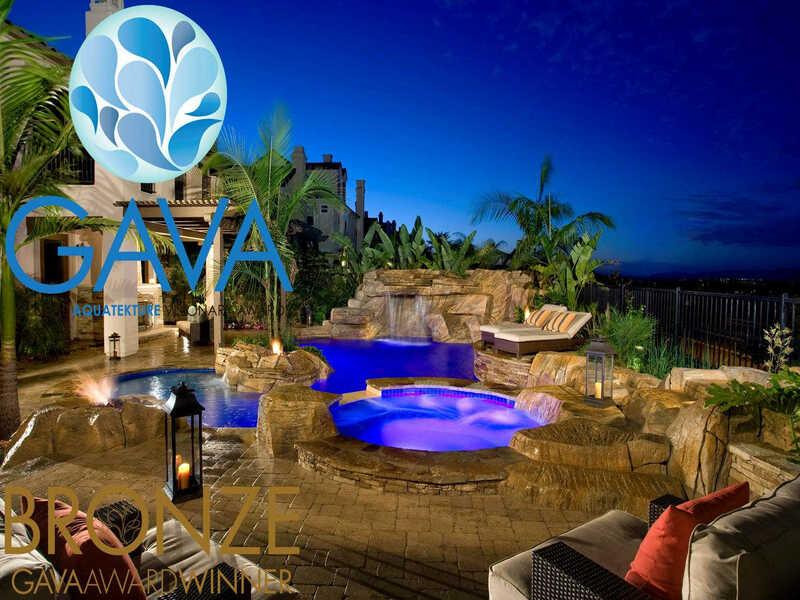 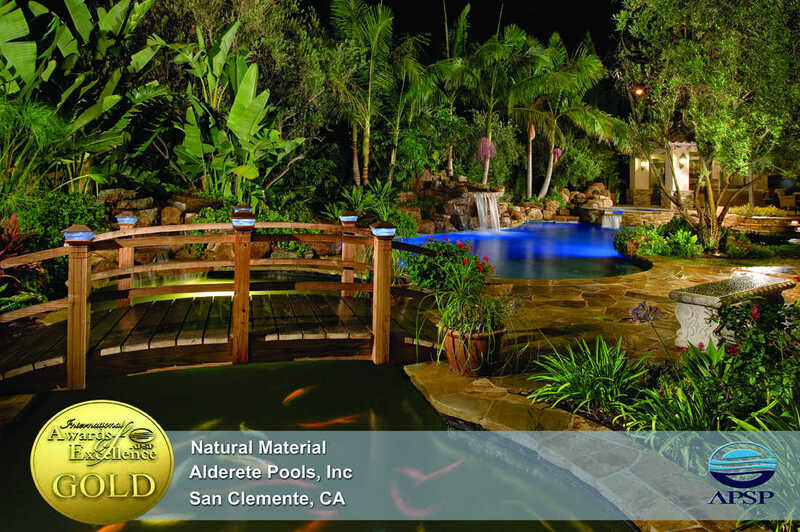 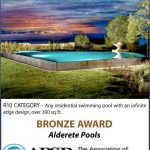 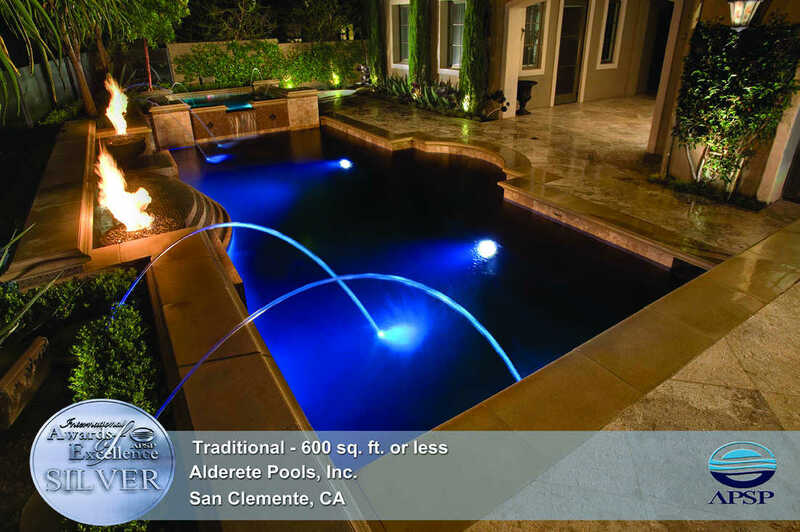 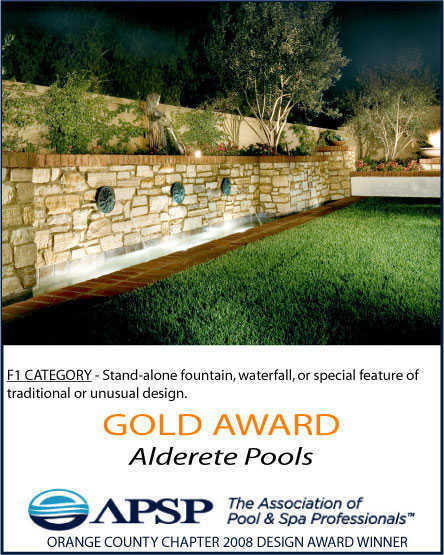 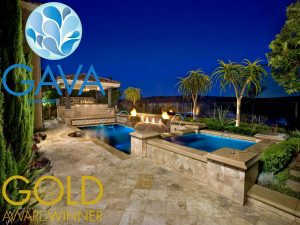 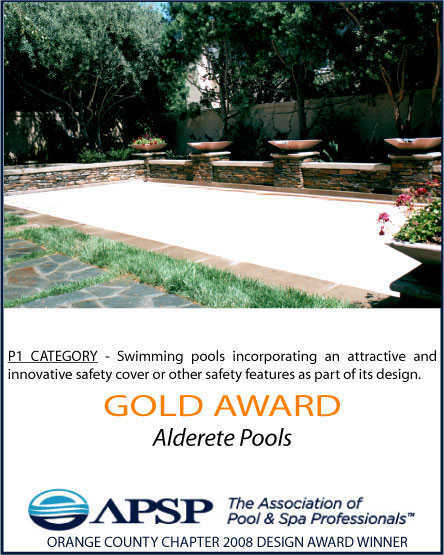 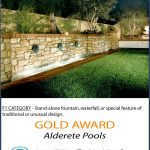 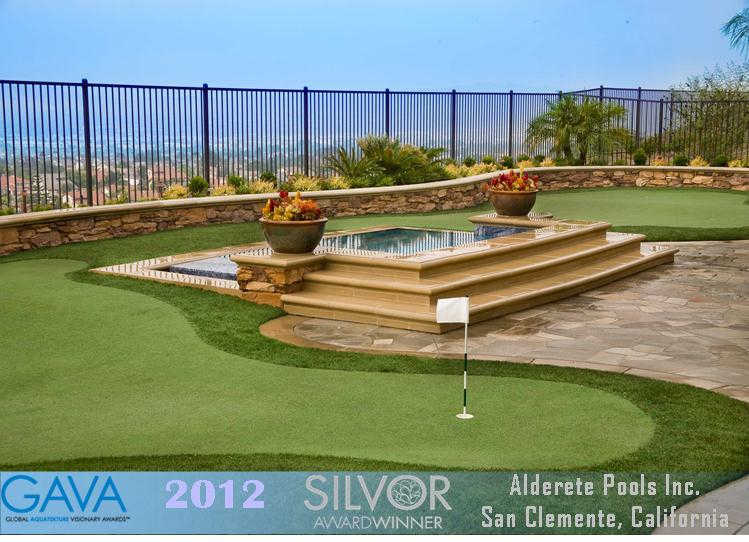 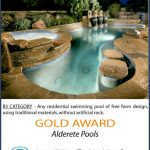 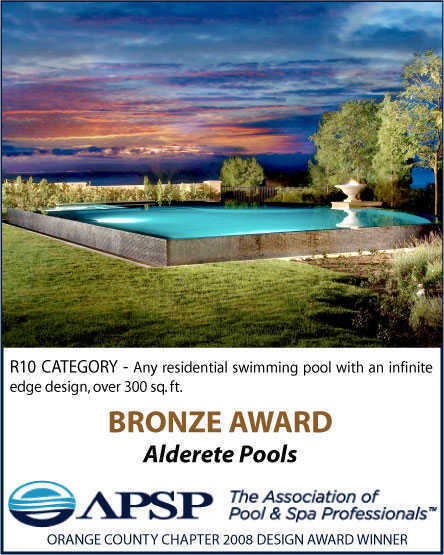 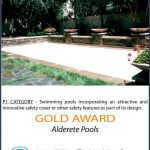 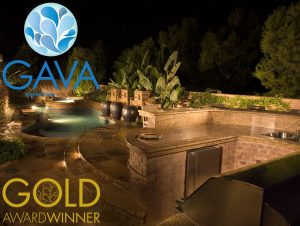 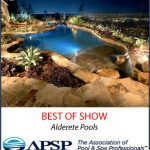 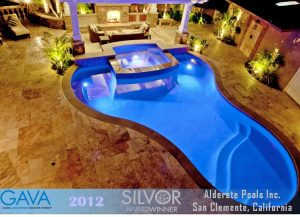 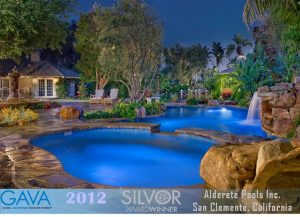 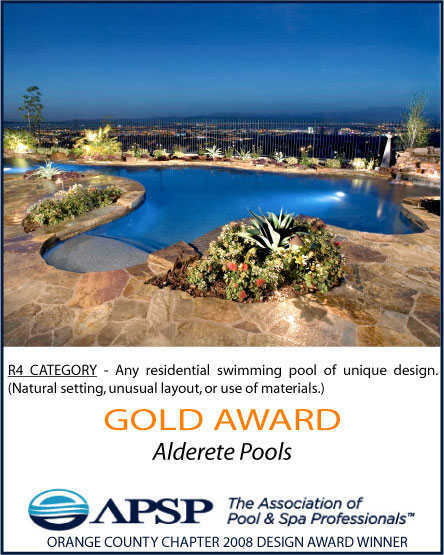 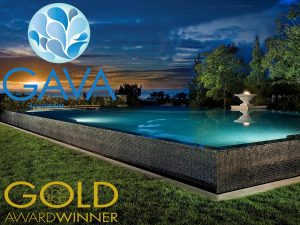 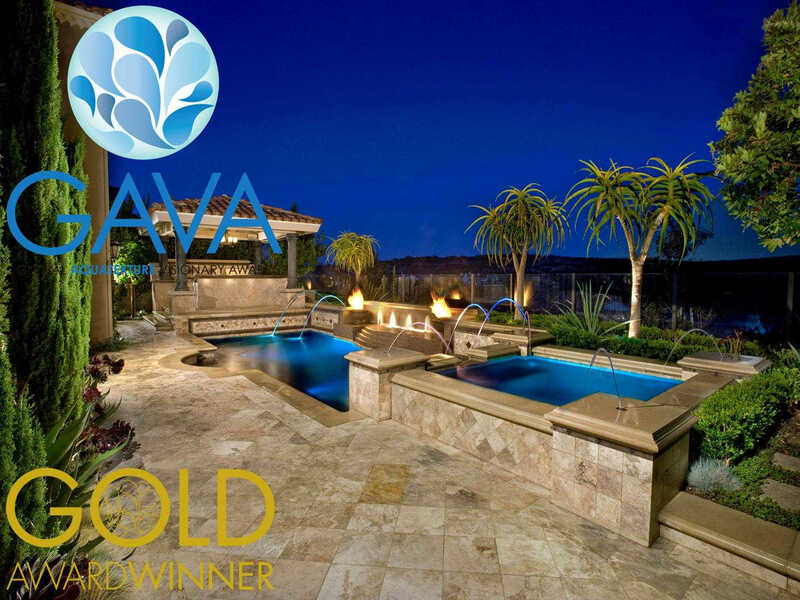 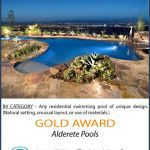 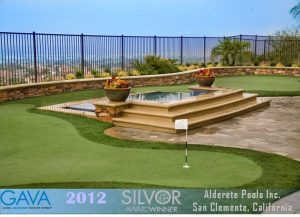 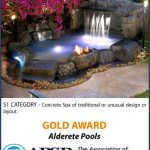 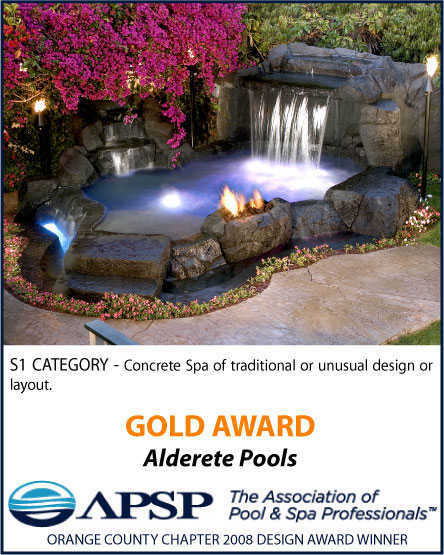 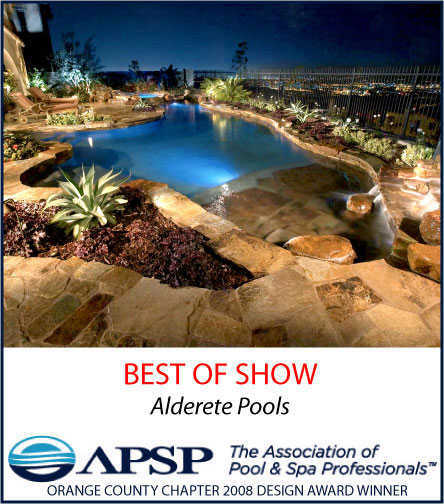 Below are images of pools for which we have won awards. 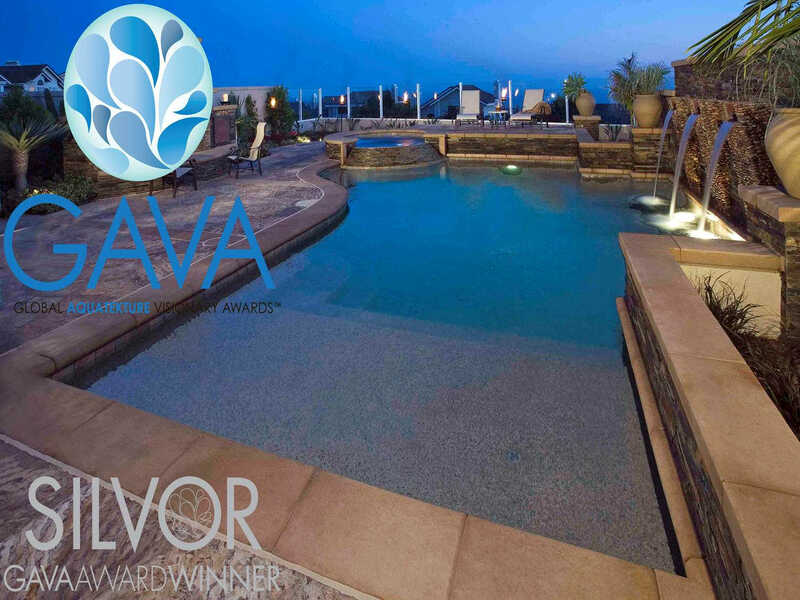 We have won awards from NSPI (National Spa and Pool Institute), APSP (The Association of Pool & Spa Professionals), GAVA (Global Aquatekure Visionary Awards). 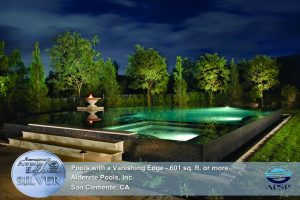 Click on the images to see the enlarged version of the photo.